The first big cycling race in 2014 is rapidly approaching. On Friday the 9th of May, the 97th Giro d’ Italia will start in Belfast (Northern Ireland). It is the first Grand Tour in 2014 and given the starting field, it promises to be three spectacular weeks. 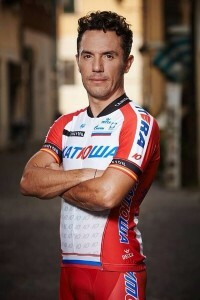 At the start, Joaquim Rodriquez can count on some serious competitors, including Nairo Quintana, Cadel Evans, Michele Scarponi, Ivan Basso, Rigoberto Uran, Dan Martin and Ryder Hesjedal. In addition, they will be joined by Marcel Kittel, Michael Matthews, Elia Viviani, Tyler Farrar, Nacer Bouhanni and Edvald Boasson Hagen at the start of the race, who want to excel in other areas than the classification. In order to make the Giro even more exciting, cycling fans can compete in the Zweeler Fantasy Giro d’Italia 2014. Zweeler organizes so-called sports fantasy games for different types of sports, including cycling. Taking part in the majority of the games costs between 1 and 15 euros, which means that the threshold for taking part remains low. As a result, in 2013, no less than 4400 teams were registered for the Fantasy Giro d’Italia 2013. The concept of the Fantasy Giro d’Italia is simple. Each participant needs to compose a team consisting of fifteen base cyclists and five substitutes who will replace a base rider when he withdraws. During each stage, the cyclists can score points by finishing within the top 20 of the race. The cyclists cannot score points for the general classification. In addition, participants need to predict in advance which cyclists/teams will win the various shirts/classifications. Each correct prediction will result in bonus points. 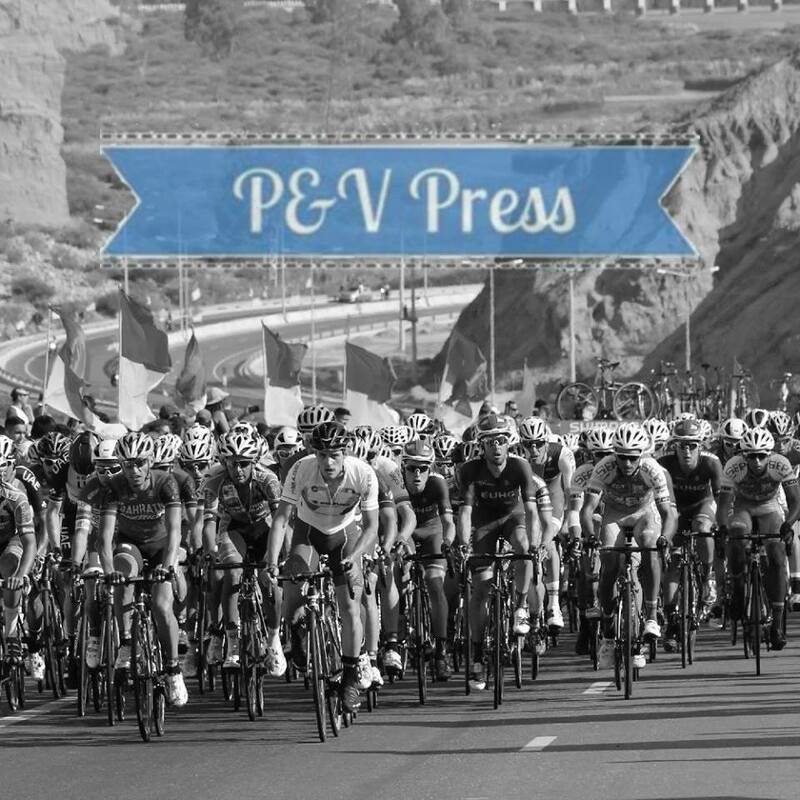 Each participant can compose as many teams as he wants, as long as each team has at least three cyclists, which have not been included in any of the other teams. Although taking part in the Fantasy Giro d’Italia costs 7 euros per team, you will be competing for a great prize pool, filled with 12,500 euros! In addition, Zweeler guarantees that 60 percent of the total deposit will be added to the prize pool, which means that it could become even larger during the days before the start. The first prize out of a total of 62 prizes for the general classification currently stands at 1,000 euros. During each stage, prizes can be won. This also applies to the sub league classification and the 0 points jackpot. In the sub league classification, you can compete together with friends, family, colleagues’ etcetera in a sub league consisting of a minimum of five and a maximum of ten participants. The best sub leagues then win prizes. The aim of the 0 points jackpot is to compose a team that still has 0 points at the end of the Fantasy Giro d’Italia. A tricky, but not an impossible task. In addition, it involves a very nice prize of 750 euros, which will be distributed among the teams that eventually end up with 0 points. When after three weeks of cycling, not a single team has 0 points, this prize will be transferred to the Fantasy Tour de France. Additionally Zweeler has a budget version of the Fantasy Giro d’ Italia. Here you need to buy 20 riders within a budget of 225 million euros. You can earn points with the stages and with the general classification. The prize pool for this game is filled with at least 2,000 Euros (1st prize = 350 euros) and one team costs 15 euro. Finally Zweeler will have during the Giro for each stage a separate game with for 1 or 2,50 euros per team . So you can enjoy three weeks long of the first major cycling race in 2014.